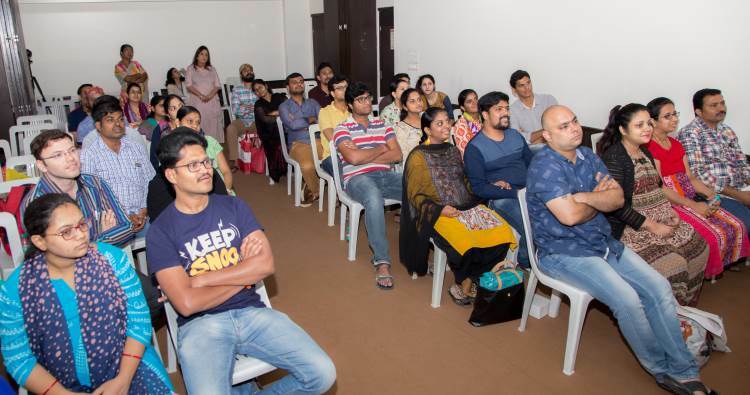 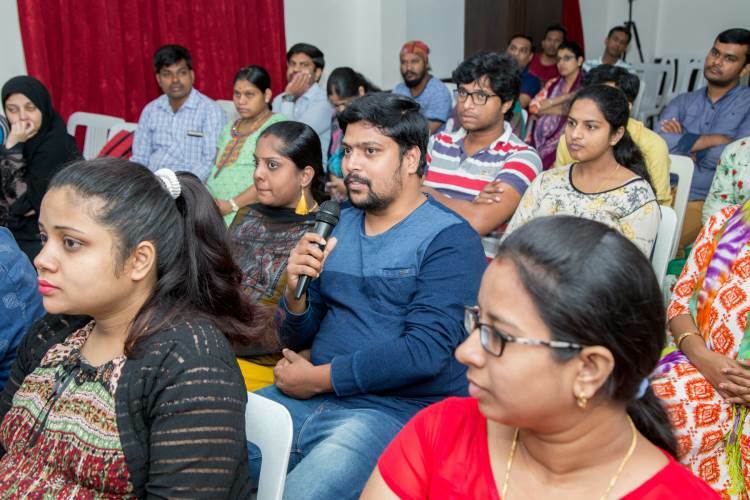 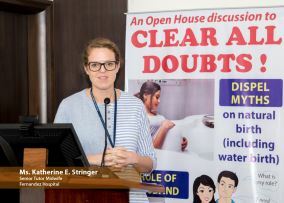 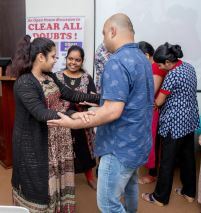 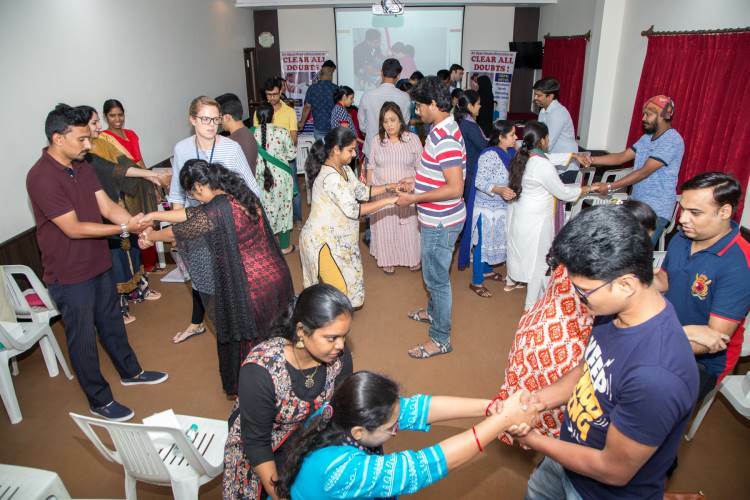 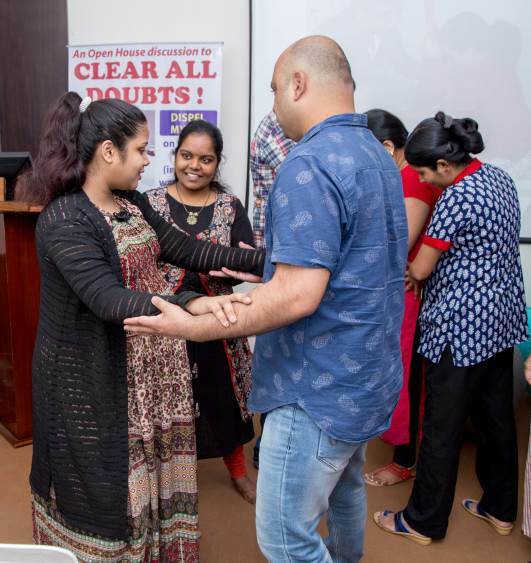 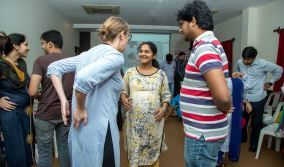 Clear all doubts was an interactive session, held at Fernandez Hospital, Bogulkunta, on 9th September, where couples were encouraged to support each other through the birthing process and their journey to parenthood. 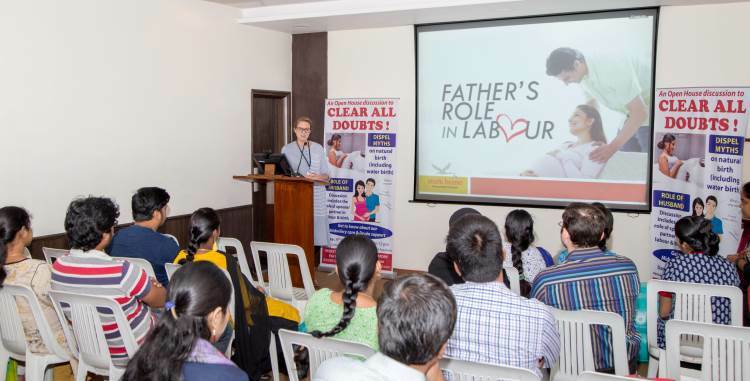 Topics covered included practical tips for labour support, massage/movement and how to stay calm and work as a team. 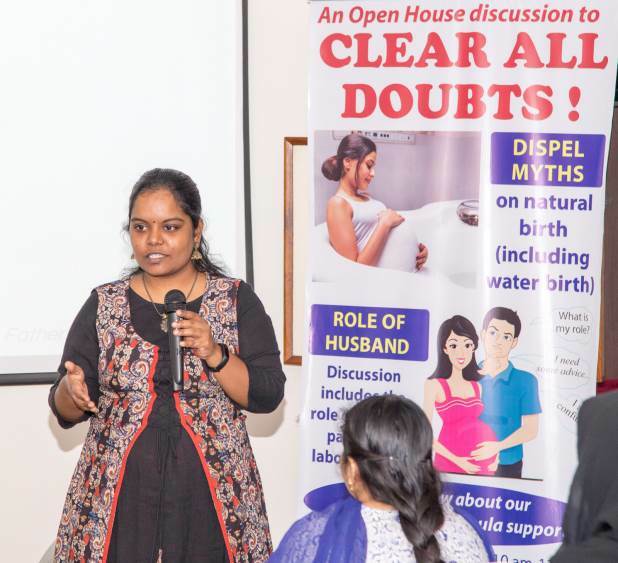 We also discussed strategies, such as midwifery support, doula support and the option of water birth, that can increase the chances of natural birthing. 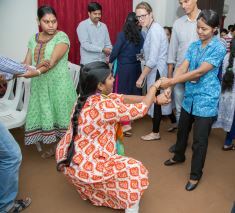 It was a great session, and it was lovely to see the couples supporting each other, and waiting for the new member to join their family!